GLADSTONE Power Station workers will vote to either accept a new Enterprise Bargaining Agreement or send managers back to the drawing board at the end of this month. The proposed EBA has been released to NRG workers for a ballot vote late April. It follows six months of negotiations with unions, including the Australian Manufacturing Workers Union and The Services Union. NRG acting general manager Nigel Warrington said it was bargaining with its workforce and union representatives in good faith. 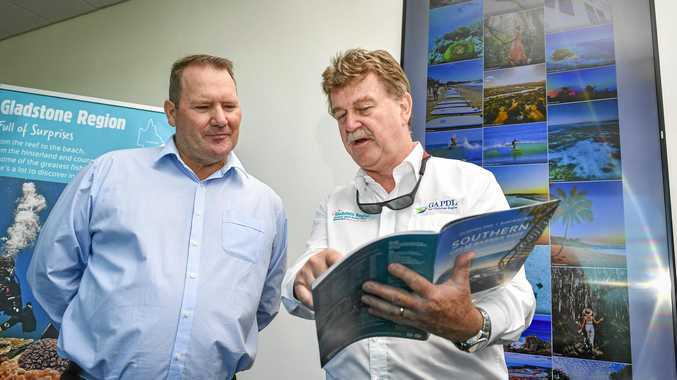 "NRG has made a reasonable offer which proposes no changes to existing wages, hours, leave, superannuation and other benefits for existing employees and is maintaining all award protections such as consultation and redundancy provisions," Mr Warrington said in a statement released to media. "We remain committed to keeping an open dialogue with the unions and our employees throughout this bargaining period." The EBA has caused angst among workers and unions who in February protested outside the power station against the proposed changes. Unions say if the current agreement was cancelled, workers said it would make it easier for NRG to bring in contractors at a reduced rate of pay, which could see permanent workers lose their jobs. 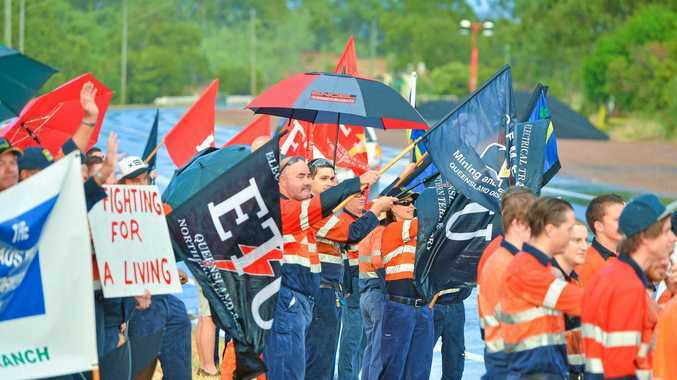 At the protest, Central Queensland organiser for the Electrical Trade Union, Craig Giddins, said NRG was also looking at bringing in a two-tiered pay system, which would mean "new starters" would be paid less. The new EBA will replace an existing agreement that is more than 20 years old. Mr Warrington said the new EBA would bring the power station in line with the rest of the power industry. NRG has told media it will not provide any further comments on the EBA negotiations.